I started out as a Primary School teacher and left the profession in 2004 to work in Design. Around this time my mum had her “colours done” and I found it so fascinating I followed suit and this is what started me off on my new career direction. 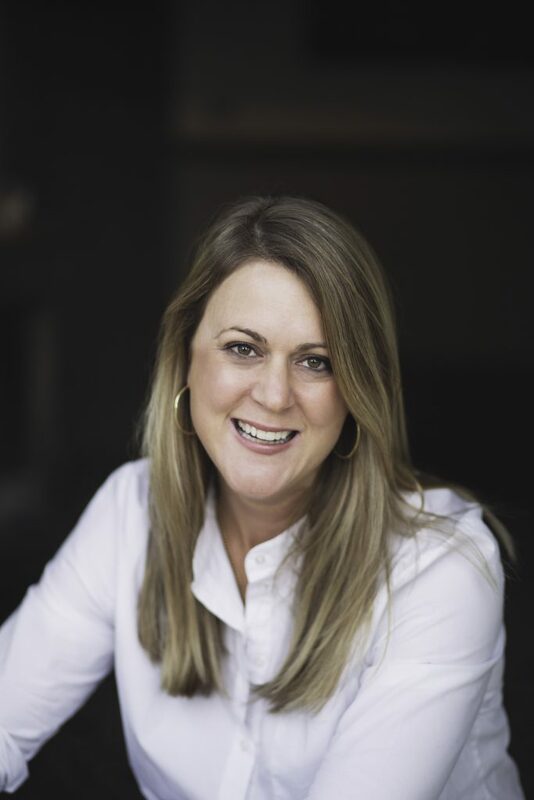 I trained with Colour Me Beautiful in 2004 and after working as an Image Consultant for four years, I decided I wanted to offer more depth to my service and go beyond “the surface”, so in 2009 I trained to be a Life Coach at the University of Newcastle. I love fashion, styling and the creative process of helping people feel really good about themselves through the clothes they wear. However, more importantly, I love being able to use my knowledge and experience as a Coach and Image Consultant to help others gain more clarity about themselves, their style, their brand and where they are going in life. We all go through life having to constantly “re-brand” ourselves due to the changes we are facing such as our body-shape, our job, our role within our family or the country we live in; the list goes on. All of these factors have a huge impact on our confidence, the way we feel about ourselves and the way we dress. My job is to help you to understand these changes and how this is effecting how you want to dress; and to show you how to evolve your style and sense of self so that you feel like “you” again but more “put together”. It’s never too late to address a wardrobe you don’t feel inspired by any more, or learn how to dress a body shape that wasn’t what it was 10 years ago or to love what you already have by using different styling ideas, doing some alterations or adding simple,staple pieces. The work I do enables me to work with such a diverse range of people and situations; CEO’s, managers, lawyers, retailers, brands, mums, creatives, and scientists. It doesn’t matter which situation you are in – my services enable all to make the best impression to others, to their clients and customers. I could not love what I do more…and I know my enthusiasm is infectious to my clients. I have many years of experience honing my knowledge; knowing how to get to the heart of someone’s personality and therefore being able to make the service I give, truly bespoke. I have two girls who are 5 and 8 years old. I manage my work alongside them, but prioritise being a mum during their holidays…as to me – that is what my work/life balance is all about. In my spare time I try to control my love for leopard print shoes, immerse myself in salvage yards and can knock out a killer chocolate brownie! Personal Data * I consent to "Kate Evans" collecting and storing the data from this form and from data collected during one to one consultations.